"Receive a 5x10 unit for only $59.95 per month when you call and mention YP!" 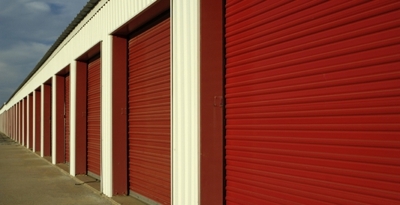 U Stor All has provided self-storage needs in the Denver Metro Area since 1977. We are conveniently located just minutes from Downtown Denver with easy access to the Denver Metro Area. Our facility is well maintained and secure with drive up overhead doors and extra-wide driveway aisles to accommodate moving vehicles. Each element of our property is customized to give our guests the assurance that their belongings are safe with us. Video cameras are placed throughout U Stor All property, providing added security to the well lit and gated areas. Also, our on site managers and maintenance staff are prepared to help our guests with any of their self-storage needs. We proudly say that we have some of the largest units available in our area.At U Stor All, we have the best price guarantee! Call (720) 370-5204 to book your storage space today! Gates Open at 6 AM & Close at 8 PM. Copyright © 2018 ustoralldenver.com All rights reserved.